Call to rentWe also offer outside parking storage for boats, vehicles and RVs! Call for more information! 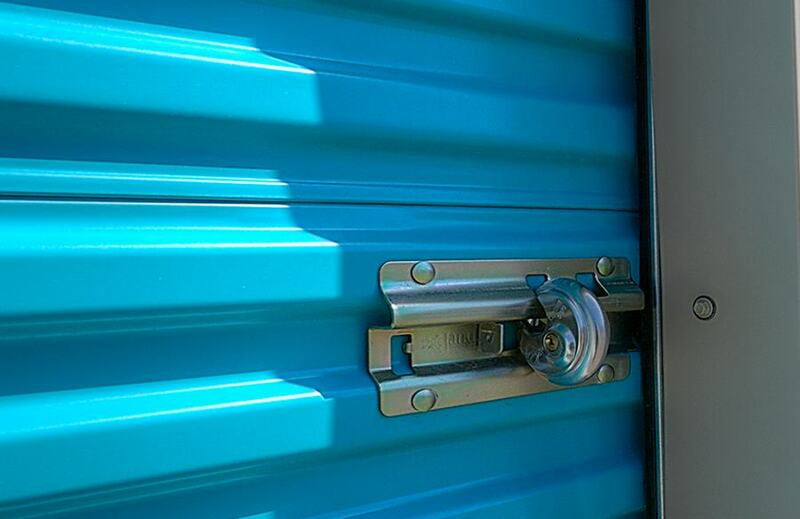 Know the manager and can attest that this is a secure, friendly place to store your stuff! Incredibly friendly staff, clean units and great security! 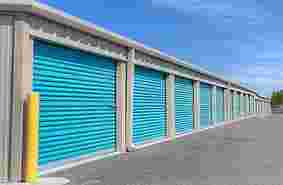 Storage unit has great access and are very clean. The snow removal in winter time was maintained very well. 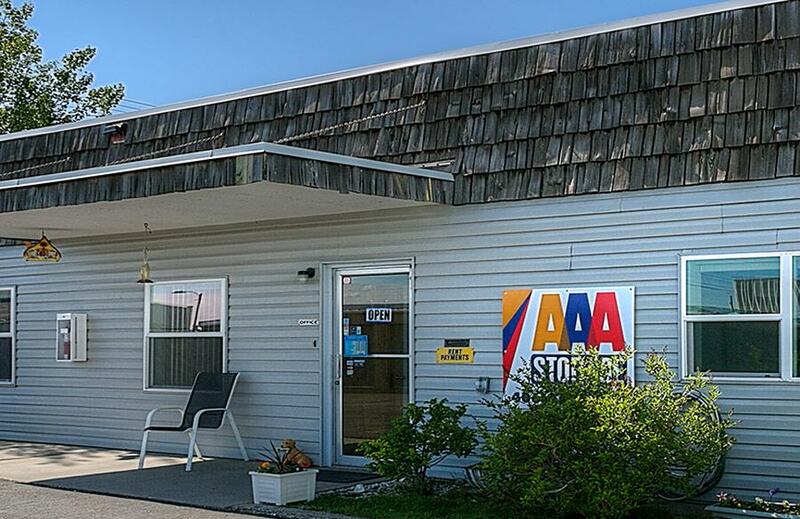 I had to find a storage room fast, and the folks at AAA Storage made sure I had a good experience . They were very friendly ! I'd recommend AAA Storage any day ! Great staff, great price, I have moved and used storage a lot and AAA was the best experience .... ever! Thank you AAA staff for keeping my stuff safe. 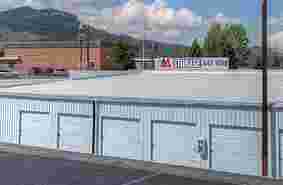 Richard F writes: my Kudos to AAA Storage, for your thoughtful service. I appreciate the cleanliness of the storage site, and the new entrance on a less busy street. 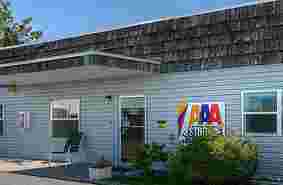 Richard F.
When you need a clean, friendly, conveniently located self-storage facility, visit AAA Storage. 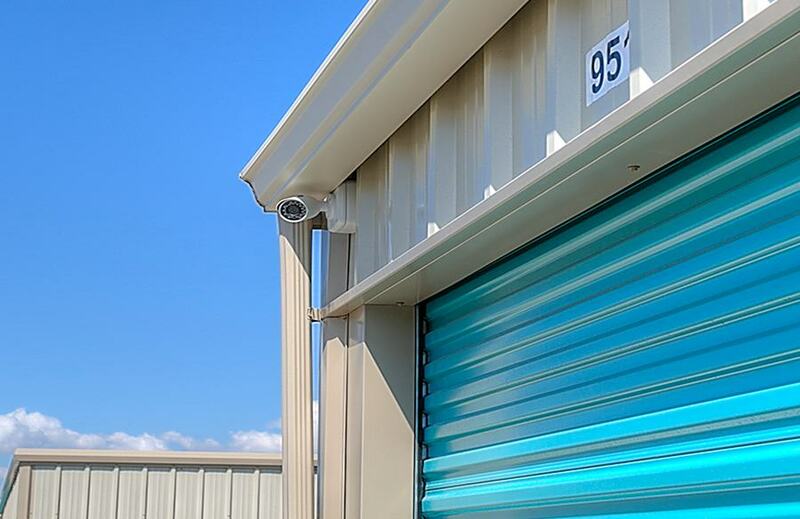 Through our exceptional customer service, we strive to provide the very best in safe storage for our customers whether they are storing their belongings short or long term. Helena is a vibrant, family-friendly community situated in a sprawling valley at the foot of the of the Continental Divide. 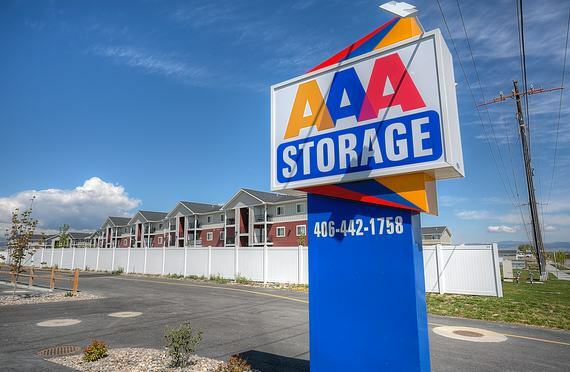 AAA Storage offers space to fill a variety of storage needs. With many opportunities for outdoor sports and recreation available year-round - kayaks, paddles boards, golf clubs, skis-all of these can take up valuable closet or garage storage. To keep them from taking up valuable space, take advantage of our centrally located facilities to store all your gear and equipment for your next big adventure. We even have space to store our customer’s largest toys. As part of a growing community, we can also offer storage for all your moving needs. Whether buying or selling, remodeling or building or just downsizing, whatever the reason for a change in living space, we have just the right spot to store your appliances, beds, furniture and boxes full of treasured and valued belongings while you find that perfect place to call home. Since our facilities are located near the Carroll College campus, we can offer students short term storage solutions for their belongings during the summer. Whether it is a space just for your stuff, or a larger space for you and some friends to share, we have just the right unit for you. We can also help out during the school year with a little added space for those items brought from home that just don’t fit in the dorm room or for a car that you are not wanting to park on campus or on the street during the winter months in Montana. Since we are centrally located both to the downtown area as well as to the valley, we can provide many local businesses that extra space to store additional furniture and equipment that they are not currently utilizing. We can also store files and other items that can take up valuable office space. Our military personnel are an important part of our Helena community. Often times, when you are being deployed, you may not know how long you will be gone and may not want to continue paying rent for a house or an apartment and you may not want to burden a relative or a loved one with the task of storing your belongings while you are gone. 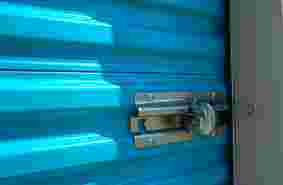 Our facility can provide you with a place to securely store your items while you are away. We also offer a military discount to make it easier to store your items long term. 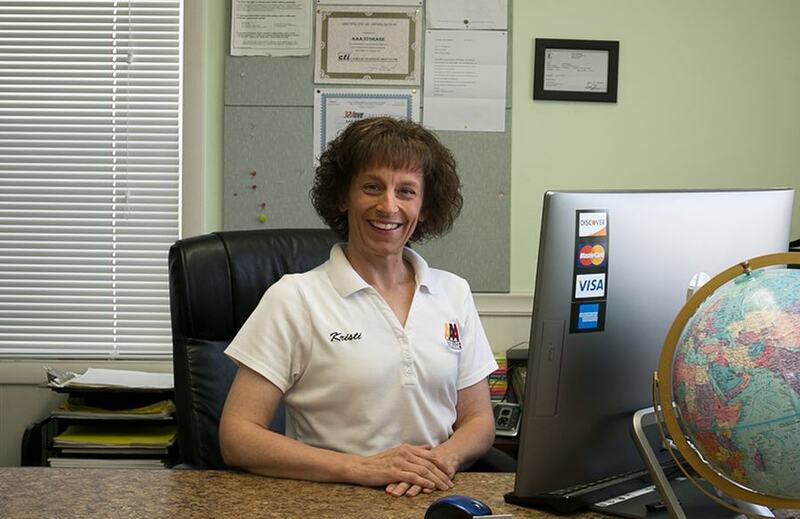 No matter the reason, our friendly, knowledgeable staff can help you find just the right unit to meet your particular storage need.